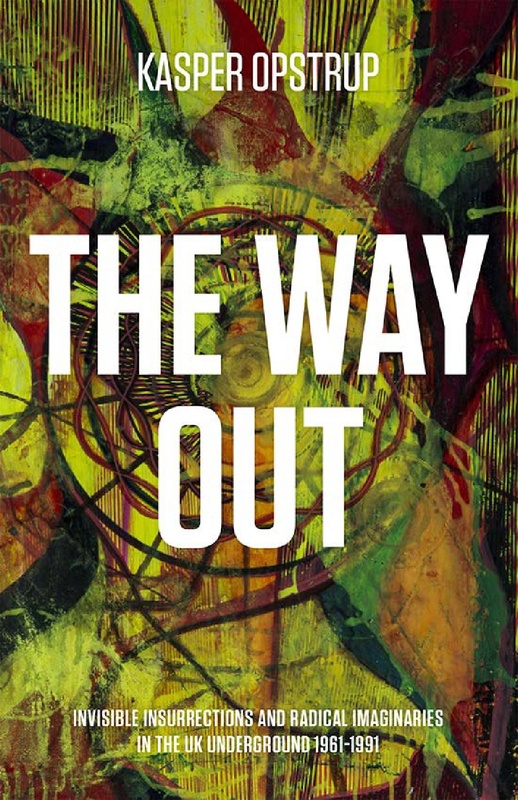 The Way Out examines the radical political and hedonist imaginaries of the experimental fringes of the UK Underground from 1961 to 1991. 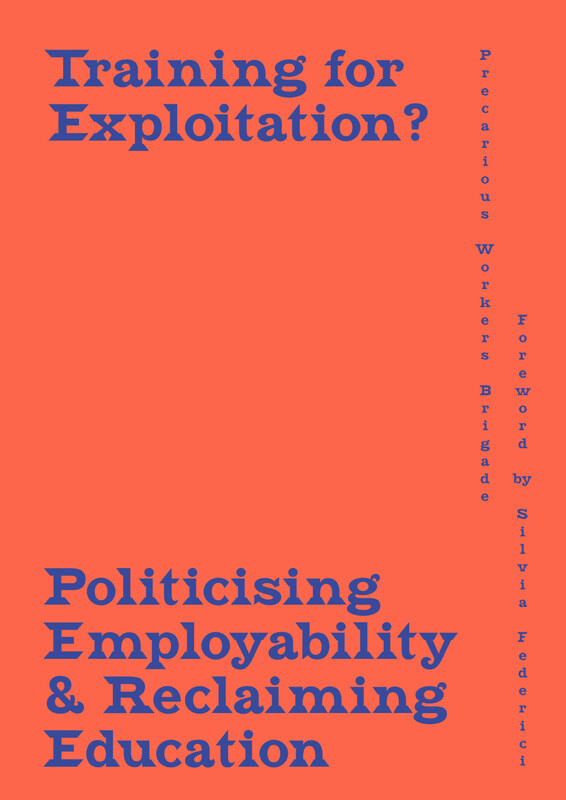 By examining the relations between collective and collaborative practices with an explicit agenda of cultural revolution, Kasper Opstrup charts a hidden history of experiments with cultural engineering, expanding current discussions of art, medias, politics, radical education and the occult revival. Even though the theatres of operation have changed with the rise of the Internet and a globalised finance economy, these imaginaries still raise questions that speak directly to the present. 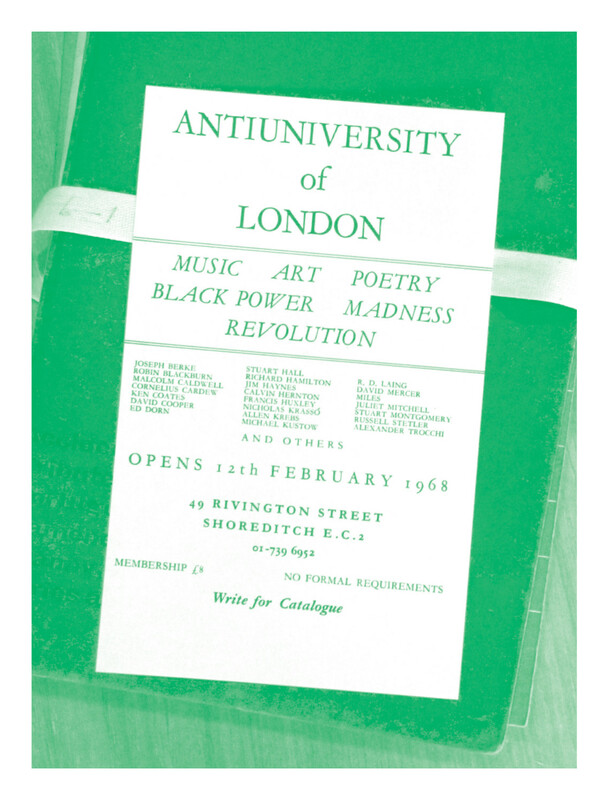 Here we encounter a series of figures – including Alexander Trocchi, R. D. Laing, Joseph Berke, Brion Gysin, William Burroughs and Genesis P-Orridge – that blurred the lines between inner and outer, the invisible and the material. Four singular forms of speculative techniques for igniting an invisible insurrection with cultural means make up the central case studies: the sigma project, London Anti-University, Academy 23 and thee Temple ov Psychick Youth.